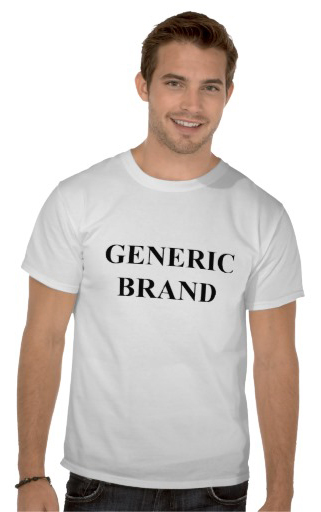 “Generic Brand” is another oxymoron. As with yesterday’s post, we don’t regard either of these paired words as a reproach on the other. Sometimes, what may seem like a paradox accurately describes what going on. 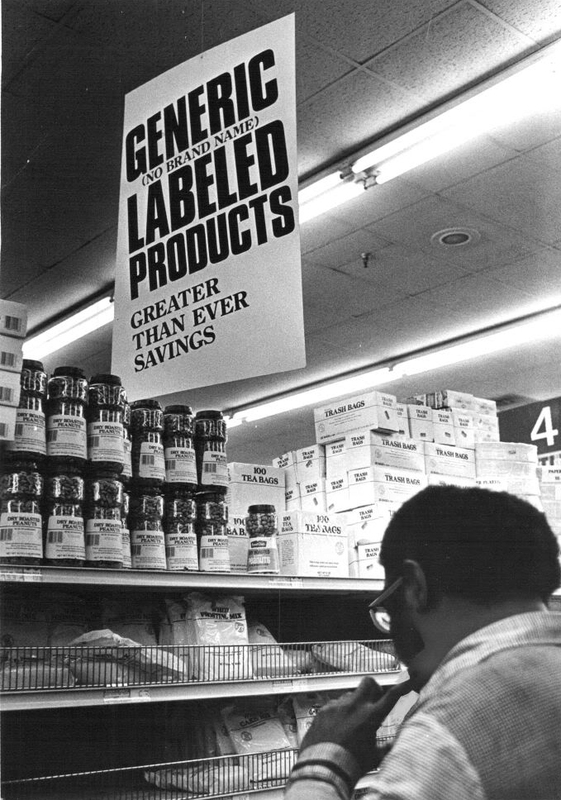 One of the definitions of the word “generic” is: a product having no brand name or registered trademark. Usually when we speak of generic products we’re talking about less expensive, unbranded foods and pharmaceuticals, but it’s also a word that plenty of companies have actually trademarked as a brand name. 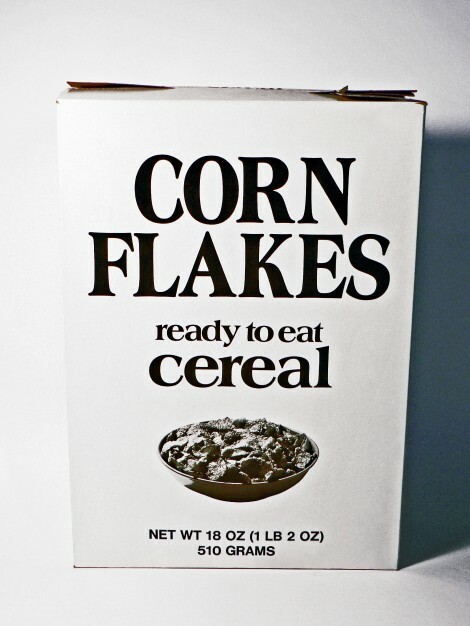 Generic brands of consumer products (often supermarket goods) are distinguished by the absence of a brand name. It is often inaccurate to describe these products as “lacking a brand name”, as they usually are branded, albeit with either the brand of the store in which they are sold or a lesser-known brand name which may not be aggressively advertised to the public.